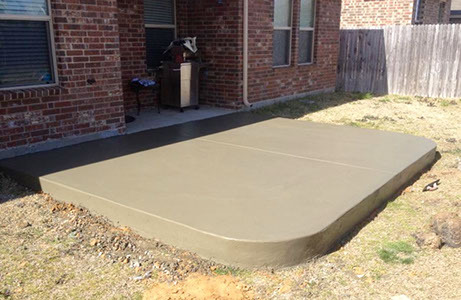 Concrete can be poured into a variety of colors and textures that can be mixed to match the hues of its exterior surroundings, and which can also be made to resemble materials such as wood and stone. 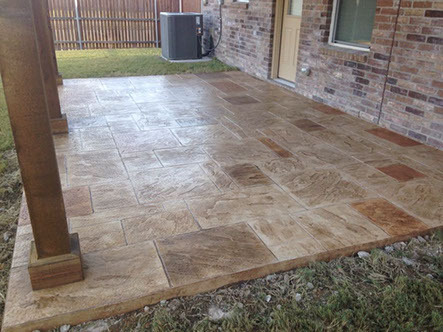 Decorative concrete is easy to maintain, and can be used for almost any type of construction project including patios, walkways, driveways, furniture, kitchen counter tops, and more. 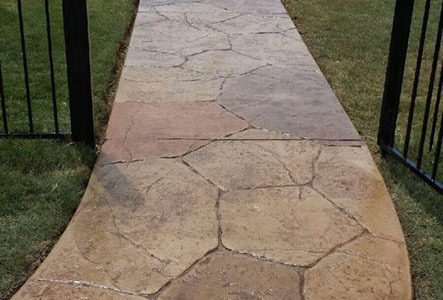 For over 15 years, Above & Beyond Landscape has created spectacular long lasting designs and structures with the very flexible and versatile material of concrete; creating quality and lasting landscapes that exceed customer expectations. We work hard to make certain that our customers are satisfied. 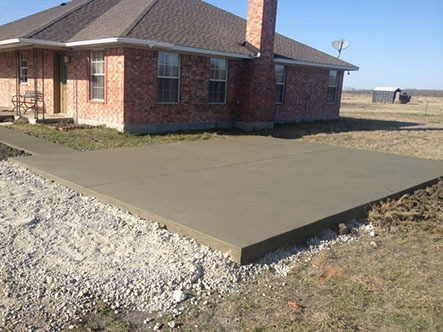 Above & Beyond Landscape offers Concrete design and landscaping to most locations across the state of Texas. If you are beyond the surrounding areas of Dallas/Ft. Worth, Texas, please contact us to confirm availability in your area. It is important to understand the purpose of the stonework added to a landscape prior to design. The purpose will determine the direction of the custom design that will work best for your land. 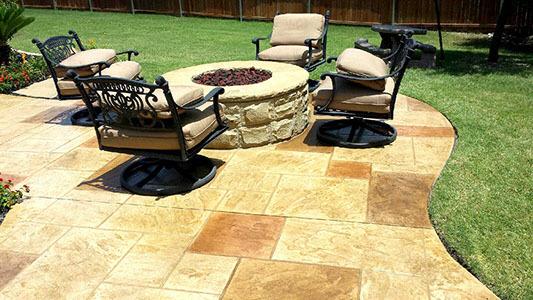 Stone walls, paths, and patios can last for generations. The formation of stone retaining walls will help prevent erosion that can damage the foundation of a home.